The new botanical conservatory is situated at the head of the current Formal Garden at Assiniboine Park, on axis with the Corydon entrance gates. It will celebrate cultural and botanical diversity. Designed for LEED Gold Certification it will play a critical role in shaping how a community perceives, interacts with and understands nature and sustainability. 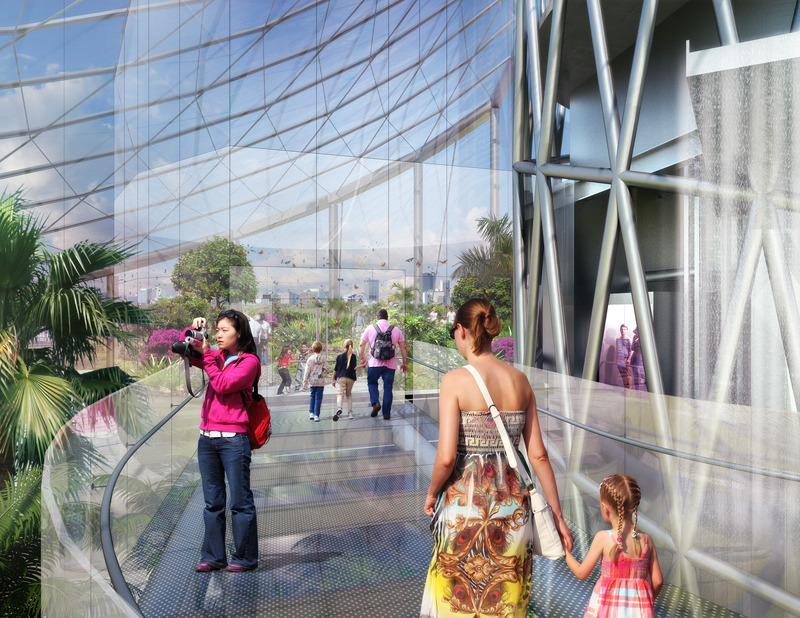 Through compelling architecture and innovative programming, it will meet a modern purpose: to capture the imaginations of new generations and promote a greater understanding and love of the botanical world while addressing critical conservation issues. 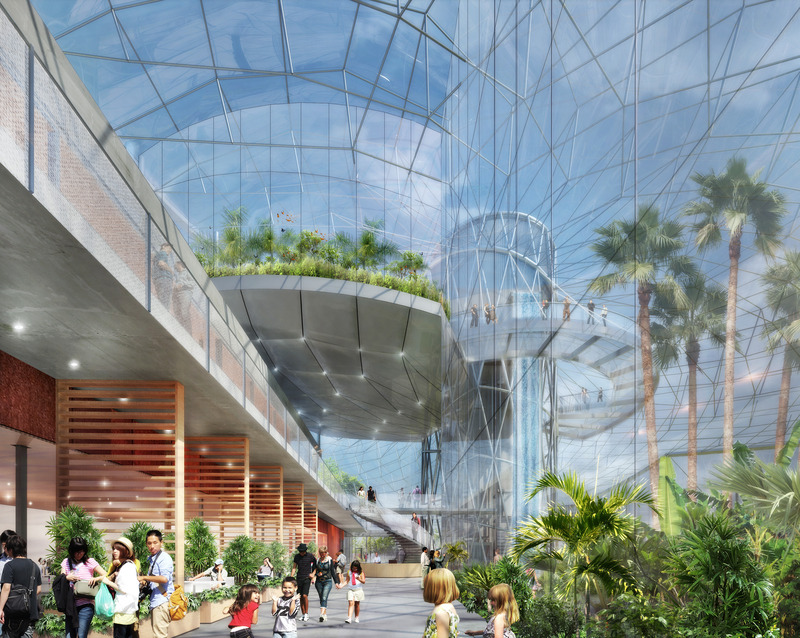 It will be a signature piece of architecture that generates awareness and a presence in the park, an interactive destination that focuses on the interrelationships of plants and people, and a sustainable precedent focusing on horticulture, plants and the environment. The new exterior gardens and landscaping will complement the interior design elements, connect the building to the outdoors, and provide opportunities for social and community interaction.